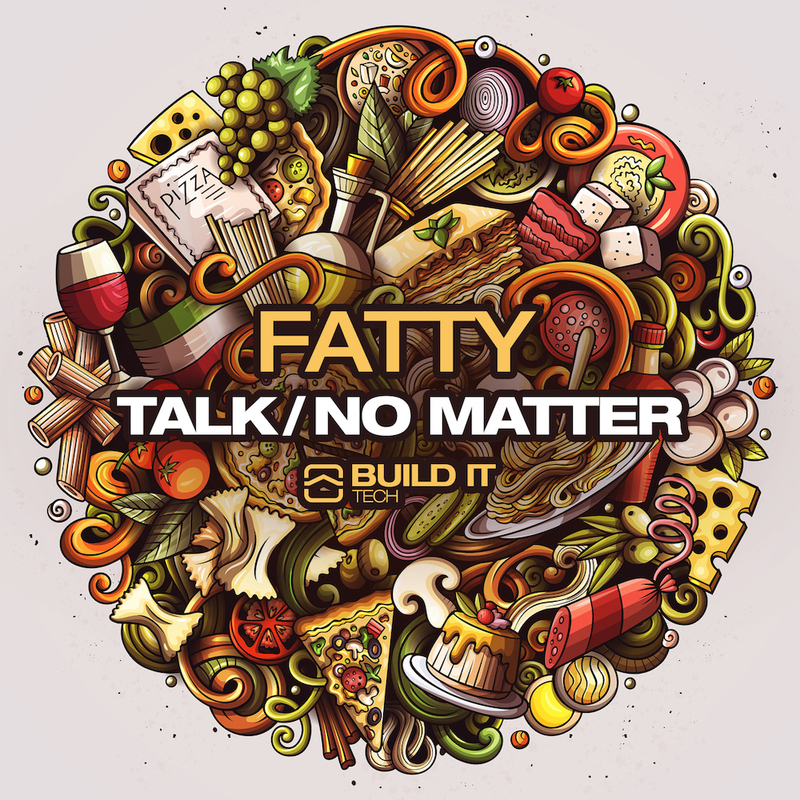 Out now on Build It Records‘ Build It Tech imprint is the massive “Talk/No Matter” EP by up-and-comer Fatty. Hailing from Brazil, Fatty has comprised this heavy Tech-House EP into something absolutely noteworthy. If you’re hoping for fat bass lines, based on Fatty’s artist name, you came to the right place. Both songs are driving, up-beat tracks that can move dance floors. “Talk” is more of a low key shuffler song with some chopped and screwed vocals. “No Matter” is really the peak hour dance floor destroyer and the track that really had me going. Build It Records continues to drop heater after heater and after a massive 2018 I can’t wait to see what’s in store for 2019!